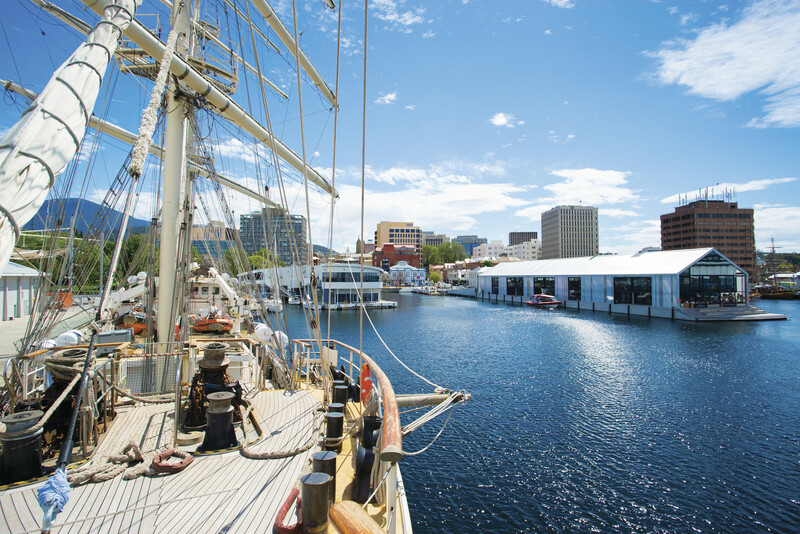 Registration opening soon for the 2019 AAIR Forum in Hobart! 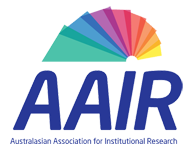 We would love to see you this November for the Australian Association for Institutional Research (AAIR) Forum! 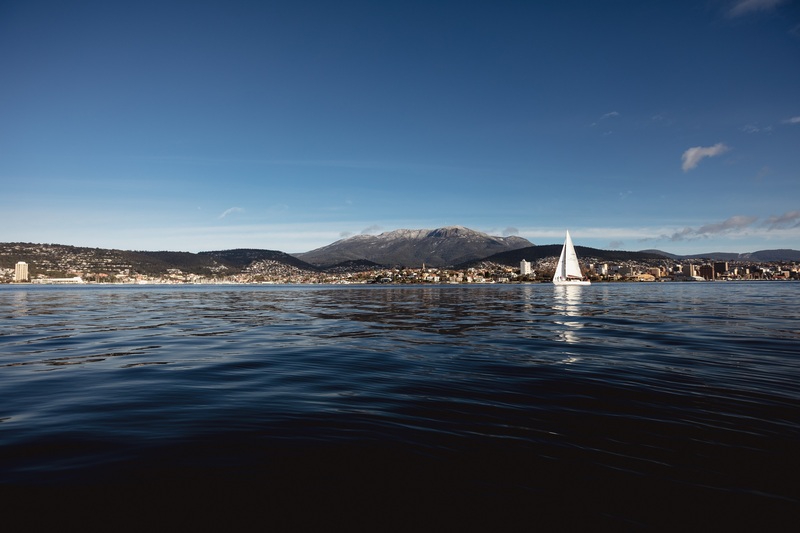 This year we will be holding the forum at Wrest Point, situated on the picturesque setting of the Derwent River and approximately 20 minutes from the Hobart Airport. Please save the date and watch this space for announcements on speakers, abstracts and registration!